Annapurna mountain range which is approximately 250 km from the Capital city Kathmandu. 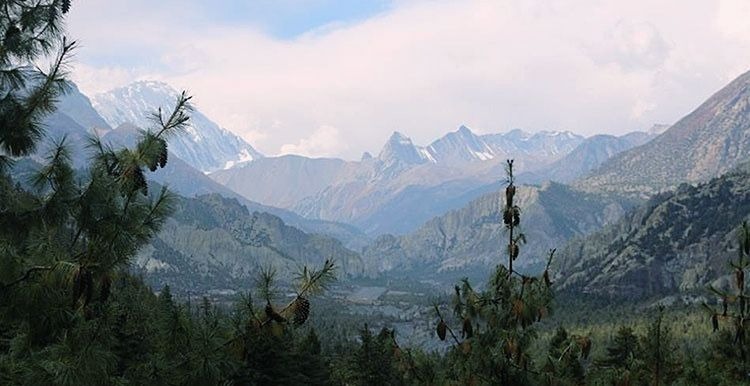 rich natural flora and faunas and one of the last trekking stops for Annapurna Circuit trek. Our 10 days motorbike tour to Manang will lead you to one of the adventurous road of Nepal. Get ready to explore Manang with us. 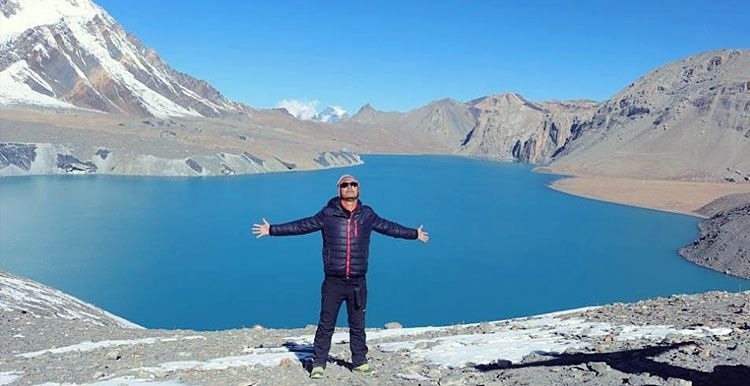 Tilicho Lake which is highest located Lake of the world. Day 7: Ride from Khangsar to Pisang. must bring proper riding gears. Please write us at citymotorbike.com@gmail.com for costing details for the trip.